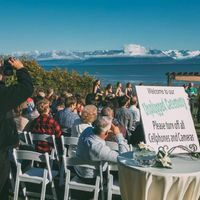 Wedding ceremony | Weddingwire.ca Community ARE YOU A VENDOR? Ready to start planning and personalizing your wedding ceremony? Whether you’re having a religious, civil or symbolic ceremony, you’ll find everything you need to make it memorable in these articles. 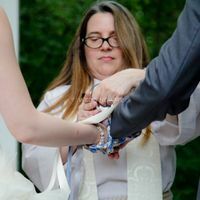 How did you find your officiant? 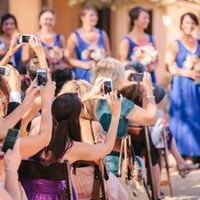 Faux Pas or Nah: Taking pictures during the ceremony? Did anyone get the officiant a gift? If so, ideas please.